Massive things are happening inside MLSP this past week! Huge changes are taking place, but one thing that will never change is all the generous life-changing content that our leaders put out for absolutely free every single weekday! We didn’t want you to miss a second of it, and so we’ve once again gathered them all here in one spot, so YOU can rewire your brain for success! Check out all the amazing value the MLSP leaders dropped throughout the week! For your home business to succeed it requires growth in many areas. One of the main factors of growth is change. In fact it’s almost impossible to grow without some sort of change in your life. Todd and Leah Getts were required to change a lot in order for Todd to be able to retire at age 37, and get to be home with his kids. Even the road that led to that decision, as you’ll see in the replay of the Monday Wake Up Call, required unexpected change to grow. And learning to master a new marketing platform, for instance how to get more Twitter followers to build their business and skyrocket to L6 leadership in MLSP…while simultaneously growing their network marketing business… certainly required some change in thinking and strategy to grow. Why your comfort zone will stop you from growing and WINNING! How you MUST start looking at change if you want to grow and make more money in your business! A quote from Gary Vaynerchuk you must hear to see how YOU can WIN! The valuable lesson Todd learned from his first job out of college that helped him learn to embrace unexpected change! Like any great power-couple, Todd and Leah work as a team. Once Todd was finished with his WUC, he handed the reigns over to Leah who then went LIVE over at the MLSP Facebook Page to give her take on this topic. The combination of these $6-Figure home biz owners might just be the message you need to hear to grow YOUR business! Steve Krivda is in a position that very few fathers get to be in their lives. He gets to be home everyday with his young kids! Imagine being able to give them the undivided time and lessons they need to navigate through life. That’s not because he’s lucky. It’s because he’s done the work that was necessary to get there. That work was in no way easy. Steve didn’t have any special skills, any advantages, he just had a GOAL bigger than himself. Along the way, he’s become an insanely prolific MLSP coach, helping many others in our community shed old skin and become new and improved versions of themselves they’ve not thought possible! The 5 Step Scientific Formula to goal setting, creating, and winning. As always Steve was excited to go over to the MLSP Facebook page and hit LIVE… so he could give even more value to the community, and show you how to hit your goals this year! ‘Focus On Where You're Going, Not Where You Are'! With focus, and following a winning video marketing strategy, Mark was able to go from zero to his first $5-Figure Month. Listen below as Mark shows you how to rewire your brain, and learn to focus on the things that will consistently drive your business forward! When Mark was done he zoomed over to go LIVE from the MLSP Facebook page, tapping into another topic: ‘5 Step Plan of Action To Get Results’! 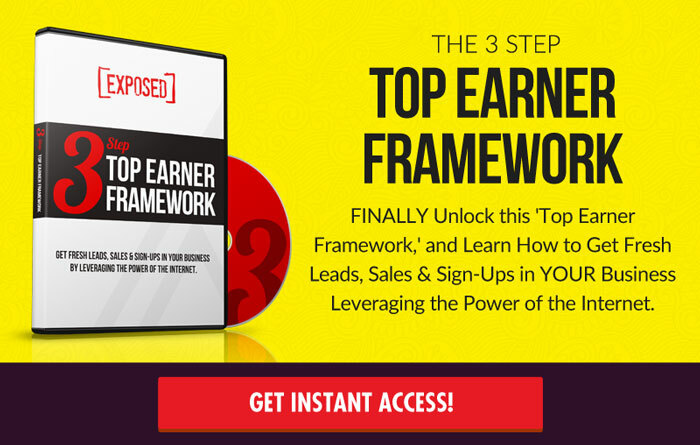 This is a double dose from a multiple six-figure per year business owner! ‘The Unrealized Power of Change & Defeating the Change Demons'! Change is something that we all experience in our lives. However the sad fact is that most people will run away from change when it occurs. Even though the change could have an extreme benefit. Ron Gelok knows all about change. He had to go through changes when he first left his job at a candy factory and went off on his own to build a network marketing business online. And now recently he’s made some giant leaps with his business where he had to embrace change once again. How do you handle change in your life and business? Thursday's Wake Up Call will help you learn to embrace it, so that you go on to improve your business and your life! The change demon (the enemy) that will always try to sabotage you when you try to make changes in your life and business! The F word that causes so many people to pull back when a potentially life-changing opportunity appears in their life! What you MUST do when change happens in your life so that you don’t sabotage the benefits that you may experience! What crabbing has to do when it comes to change, and the closest people in your life! Ron immediately hopped over to the MLSP Facebook Page to go LIVE and dig deeper into his topic. The replay below will help you handle change much better in the future…as well as all the amazing changes going on at MLSP now! When you think of your purpose, you probably think of it as a far off event WHEN! When you start making money, when you’re successful…whatever YOUR when is. However, according to L5 leader Keysha Bass, your purpose is actually RIGHT NOW, TODAY! It may challenge your way of thinking that you’ve been stuck in, but it’s exactly how Keysha went from employee to $6-Figure home biz owner, as well as a master of prospecting on Facebook! She has a purpose to serve a very specific audience (find out what that audience is on the replay of her Friday Wake Up Call), and she serves that purpose every single day. This is an inspiring message that you very likely NEED to hear! WHY your purpose is RIGHT NOW, and not down the road! The question you must ask everyday to make sure that you’re living your purpose NOW! The #1 thing you must do to transition from being an employee to being an entrepreneur! A story about one of Keysha’s coaching clients that you’ll want to hear to understand the importance of taking massive action! Keysha jumped straight over to Facebook to go LIVE and talk more about why YOUR purpose is right now today! How to Handle the Changes In Your Business, In Your Life, and Inside MLSP Right Now! In case you haven’t noticed, MLSP is making some huge changes. You’re probably noticing some changes in yourself as you try to grow into the person you need to be to have a successful business. You can either fight these changes, or you can decide right now to embrace them, and let them help you grow… and to become a superhero to somebody that needs saving! 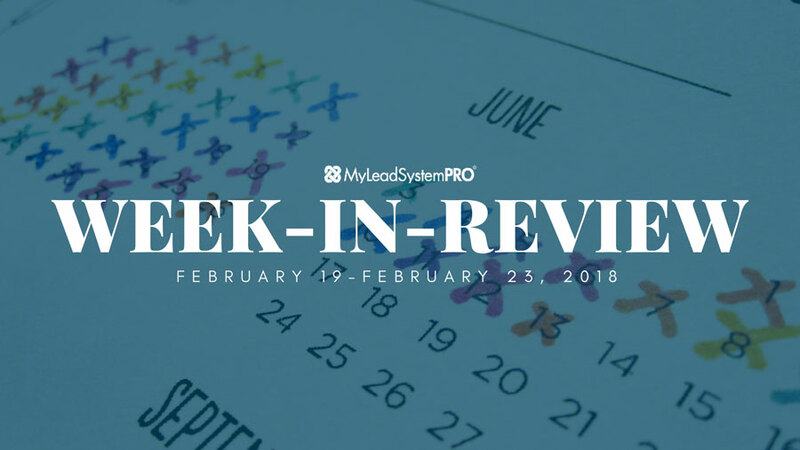 We had some people well on their way to becoming superheroes (and some that already are) posting some amazing success stories from the past week inside the MLSP community. Click Here to See These Success Stories Now!